Singapore Airlines (SIA) stories of stewardesses, stewards of more than 10 years by Boh Tong : Happy Rabbit Year to my readers! 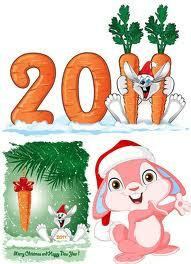 Happy Rabbit Year to my readers! Hi BT, Happy new year too !